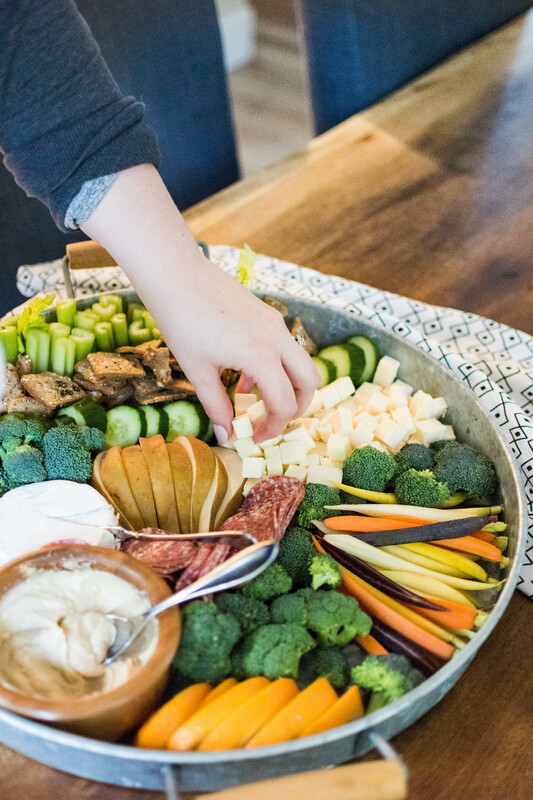 Oh the dreaded “Please Bring a Snack to Share.” Superbowl is almost here, y’all, and I’m sure you got tooons of these over the holidays, not to mention Easter brunches, Summer get togethers, PTA meetings. 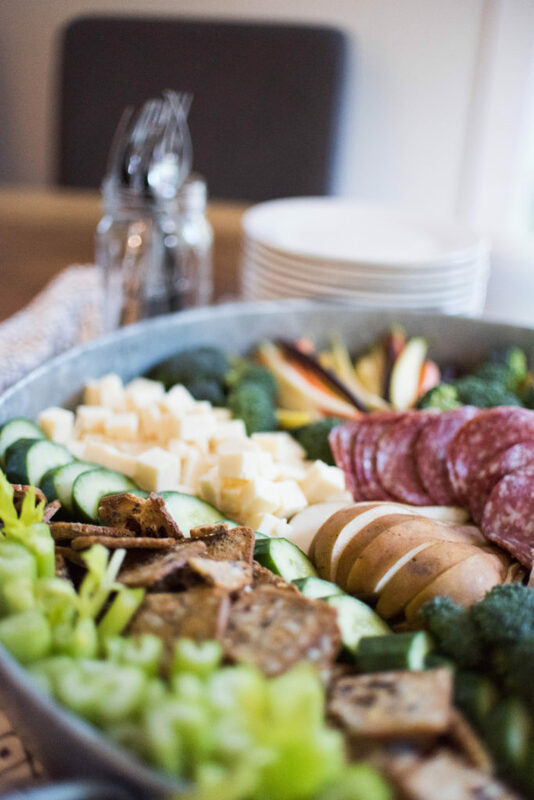 On and on and on until you’ve bought so many pre-made lackluster veggie platters from Costco that you could melt the packages down and create your own life size statue of Joanna Gaines. I have a solution. And it works for every occasion, every party – fancy or fun, every diet, every person, every. single. thing. I’ve got you covered. And trust me – it’s wayyyyy better than a veggie tray and some packaged dip. 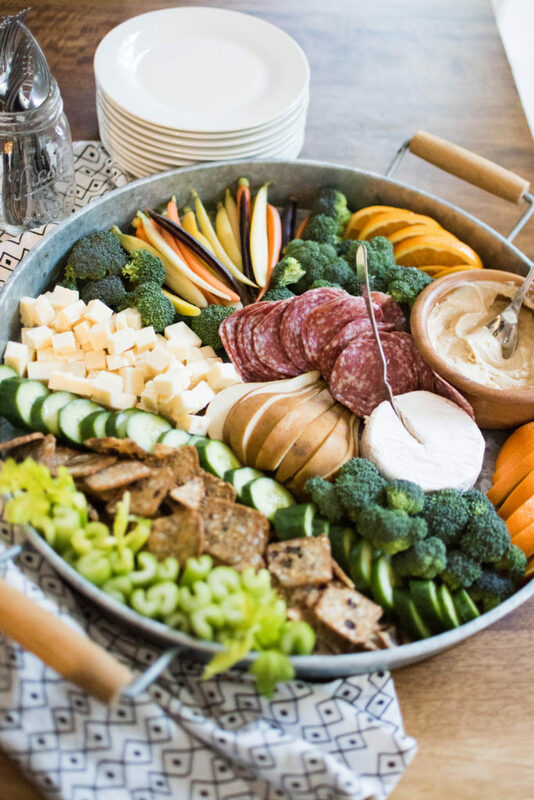 It’s called a Crudite (crood-ee-tay) Platter and it’s going to change your party game forever. 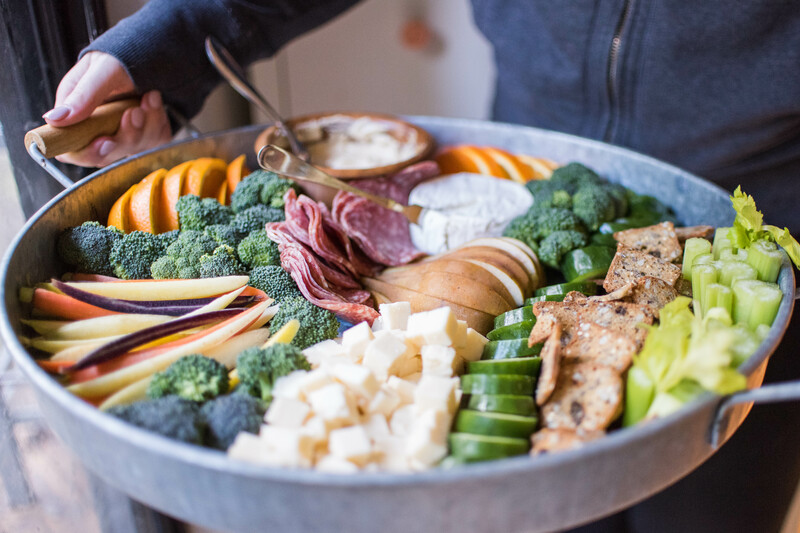 Crudite Platters are a combination of a Charcuterie platter, veggie platter, and cheese platter. They’re the ultimate snack. 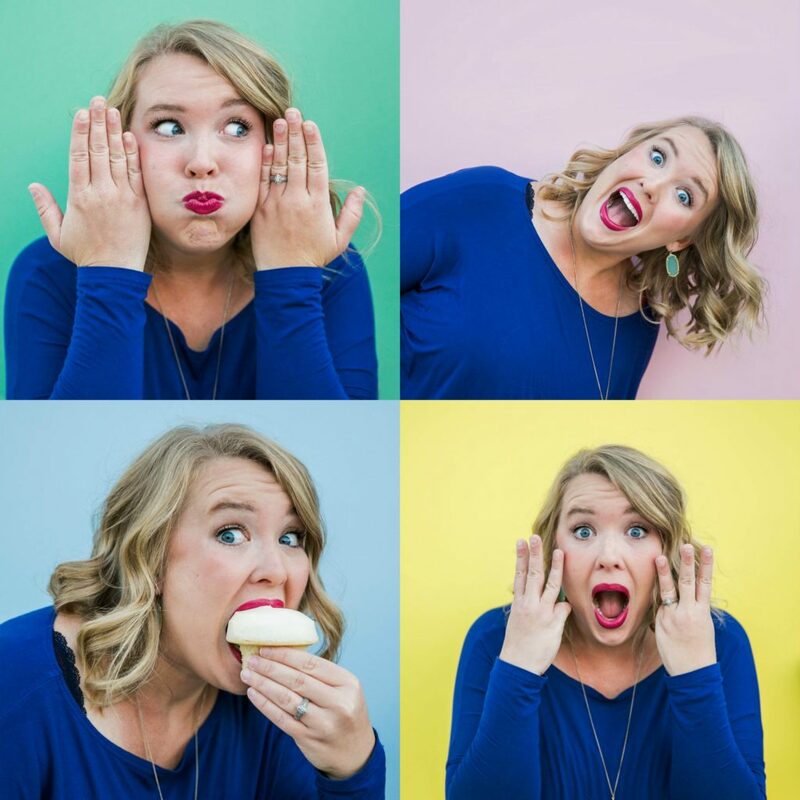 And because there’s something for everyone, and tons of variety, Keto, Paleo, Whole 30, Half 30, Whole Pizza lovers alike can find something and grab as you please. 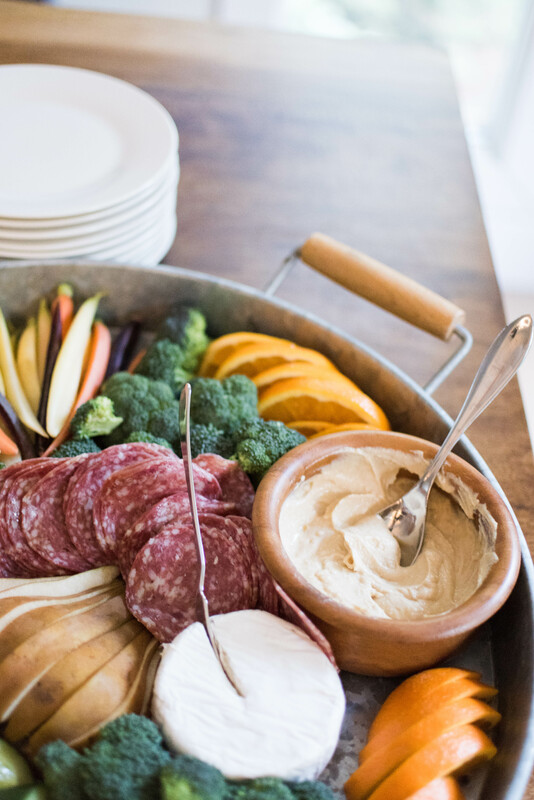 So here’s a step by step guide for building a platter from what to buy to where to put it. And pro tip: go for what’s in season. It tastes the best and is easiest on the pocket book. 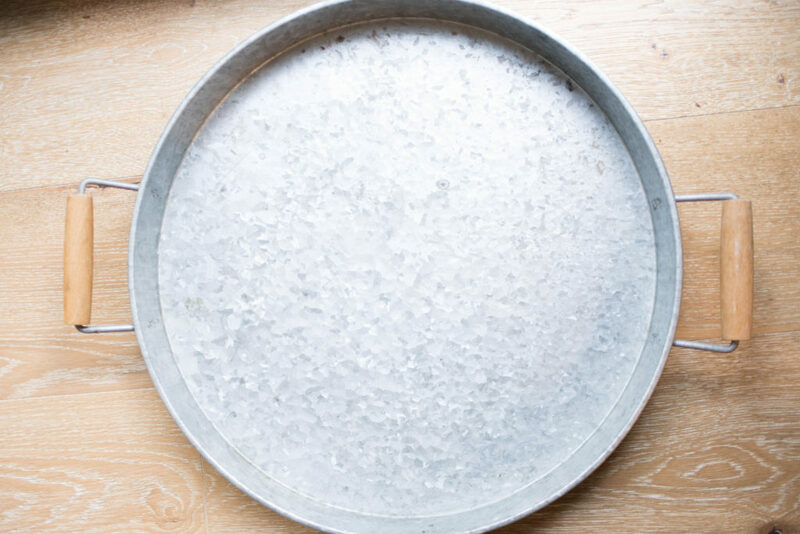 The Platter: my go to platter is a giant food safe galvanized platter I picked up at Home Goods. It’s huge (about 18 inches across) so I can fit tons on it, and it’s good for everything from breakfast in bed, to toting burger fixings, and obviously a big ol crudite platter to feed a ton of people. I think every house needs at least one of these big, versatile serving pieces that you use all the time. 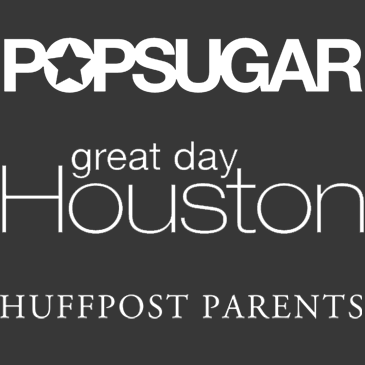 Check Home Goods, Target, even Garage or Estate Sales – this one was under $20! Prepping Your Food: Make sure everything is bit sized and ready to eat. Trim stems, cut into small pieces, and make small enough for one or two bites. This is supposed to be finger food! Wheels of cheese like brie, I keep a cheese knife on the platter. But for harder cheeses or meats, I’ll always trim them down so there’s minimal effort required from guests. Arranging Your Platter: The nice thing about this is that you don’t need a specialty divided platter, and it’s only one dish to serve them all. With the exception of a bowl for the dip, I don’t use any dividing dishes. Instead, use the food to create fun borders and shapes. Like I did here by putting the pear back in a pear shape (though it’s cut), but then I used the broccoli to divide other things. I mix up fruits next to veggies, meats and cheeses – it should look like variety! I try my hardest to keep from putting the same colored things next to each other so each food really stands out. I also like to make sure it’s pretty packed in there. It’s looks so bountiful and cohesive when there’s no empty space on the tray. And even though this platter is enormous, it didn’t take much at all to fill her up. You’d be surprised how much you could fill it with even with leftover veggies from your fridge! Try placing your big items, or items that can’t move or shift first. For me that was the bowl of hummus, the pear, and the wheel of brie. Then I laid the carrots, the cheddar and oranges. Serving: If you’re with close friends, I always say no tongs required. Big groups around cold and flu season might appreciate tongs for grabbing.. but I obviously wasn’t too concerned. All you need is some small plates and maybe forks for those who are so inclined. But putting this together, from taking the uncut veggies out of the fridge to the having the platter arranged and on the table took me 10-15 minutes. That’s all. And cost me less than $20 which you can easily spend on a pre-made platter from the deli section which packs a much less impressive punch. Oh, and if you want to make this ahead, totally doable! Most hearty vegetables can be prepped the night before and the hummus will do fine if covered so you can pre-cut the hearty stuff then all you have to do is slice the fruit or things that will brown the day of, and throw your platter together! I always wait until the last minute for soft cheese, meats, and fruits since they’re most likely to show their age. So go forth! Make your own! I promise it’s not hard and it’s good for every season and every party.